Thanks for subscribing to the Mindful Leader newsletter. 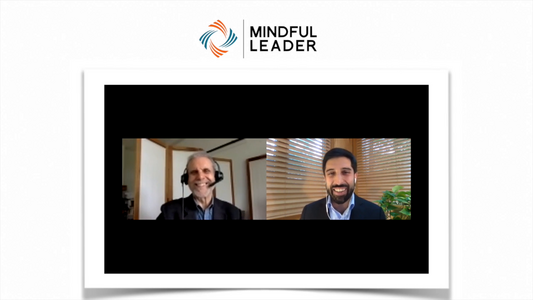 As a gift for signing up and to give you a sense of what we are about, we've selected some of the most highly rated videos from the Mindful Leader Video Collection to share. We hope you enjoy! P.S. Now that you're signed up for the newsletter look out for our Best of Video Series. Every other week, you'll get FREE limited time access to another video from our collection. Dan is a Psychologist & Best-Selling Author. Known for his work with Emotional Intelligence, Dan has recently released the Emotional Intelligence Coaching Certification Program. This video includes an interview with our President, Mo Edjlali. Click here to download a FREE resource PDF from Dan’s talk. Click here to download the FREE graphic from Dan’s talk. 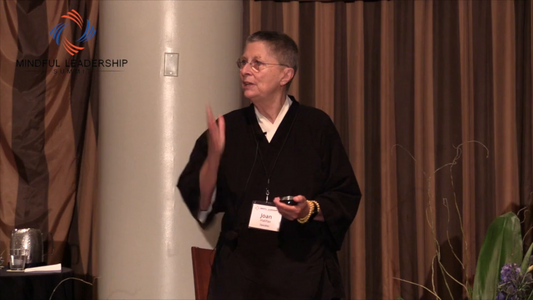 Roshi Joan Halifax is a Buddhist teacher, Zen priest, & anthropologist. She is Founder, Abbot, and Head Teacher of Upaya Institute and Zen Center in Santa Fe, New Mexico. Rose is the President and CEO of Patagonia. 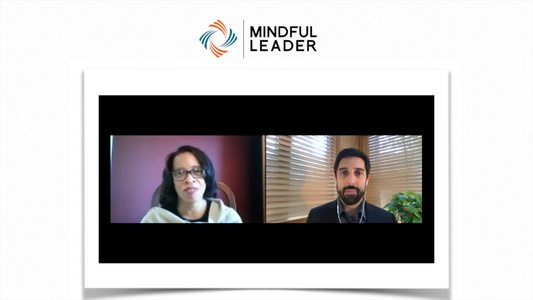 Watch her interview and dialogue with Mindful Magazine's Editor-in-Chief Barry Boyce. Check out this additional Bonus Video including Professor of Law, Rhonda Magee. Watch an insightful conversation with Brenda Salgado, the former Director at the East Bay Meditation Center in Oakland, CA. 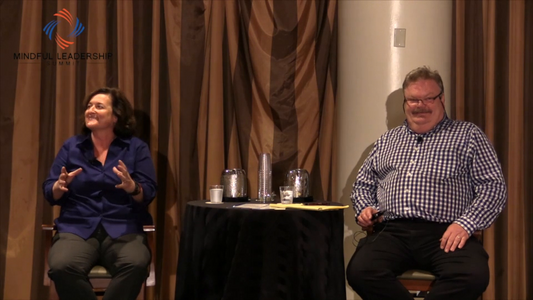 Also, Bruce Gil, the former Executive Director of Minds, Inc. And Mirabai Bush, a Senior Fellow and Founding Director of the Center for Contemplative Mind in Society.